After many years working in professional services and seeing the struggles that often surface when dealing with clients, we decided to capture some of the advice we have freely dispensed to our colleagues over the years; advice grounded in our backgrounds as psychologists and businessmen. This book and the accompanying workshops help Account Leads (a generic term for anyone who has to interface with clients) learn a variety of skills that enable them to be more psychologically hardy. Make no mistake; this is not a "how to" book about better job performance, it is a book about how to apply solid psychological principles to manage, reduce, and sometimes eliminate the stress these professionals often feel. The good news: when people feel empowered and in control, they are more effective and typically do a much better job, leading to greater job satisfaction and client satisfaction. As part of the workshop experience, we will meet with business leaders to understand the current culture and challenges within the company, then tailor workshop materials to those particular needs. Drawing from existing lessons on personal emotional control, realistic belief sets, active listening, assertive communications, personality styles, and the art of mindfulness, we will create an interactive workshop to help employees understand psychological hardiness and begin the journey of becoming more hardy, less stressed, and more effective day to day. 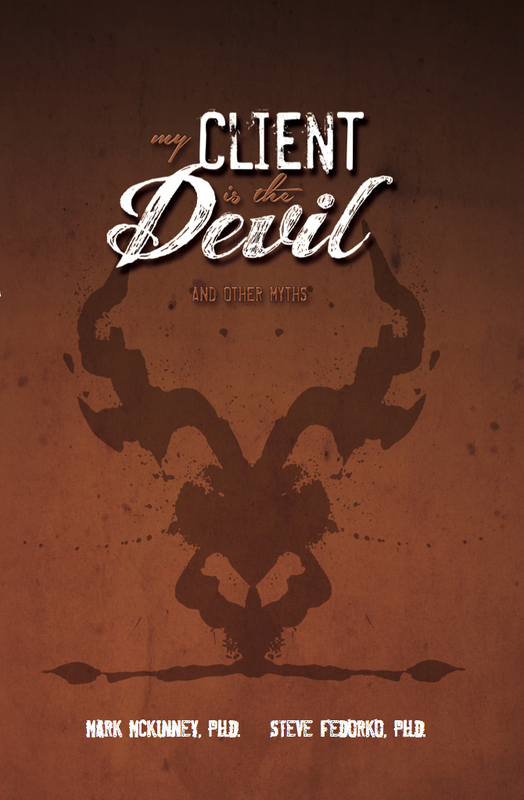 As a bonus, every workshop participant receives a copy of My Client is the Devil (And Other Myths), our book focused on helping people in client services positions develop a psychologically hardy approach to client relationships by building personal, team, and leadership competencies. Also, for those who feel they could benefit from additional coaching, both of us maintain an executive coaching practice to assist those team members wishing to have some guidance as they implement these skills. As a senior leader, you know the value of an engaged employee, as well as the cost of losing one to burnout or job hopping. We believe helping your mission-critical team members learn these skills allows them to feel more satisfied and committed to doing an excellent job. And that helps your bottom line. We both believe the principles in this book are life changing. We want to share them with those who have helped us along the way. If you believe your mission-critical team members who deal with clients every day could use a boost in their psychological hardiness and overall satisfaction with their jobs, we humbly suggest this is the way to give them that gift. "Account management is the lifeblood of an agency, and our account managers were finding themselves struggling to meet client expectations without becoming resentful and burned out. The workshop Steve and Mark put on was just the thing: all of our account and project managers raved about how valuable the workshop was in helping them with client relationships. I would highly recommend this workshop for any business that depends on good account management." --Paul Roberts, former GM of Tribal DDB, Dallas and current Global VP, Unified Social Business, Unisys, Inc.
Dr. Mark McKinney received his Ph.D. in Experimental Psychology from the University of Texas at Arlington and currently teaches at the Neeley School of Business at TCU, works for a national marketing and advertising agency, and consults with executives and teams on hardy living. He lives with his wife, Teresa, in Grapevine, Texas, where they frequently enjoy walks to dinner and the farmers market, bike rides by the lake, and fine wine and conversation with friends and family. 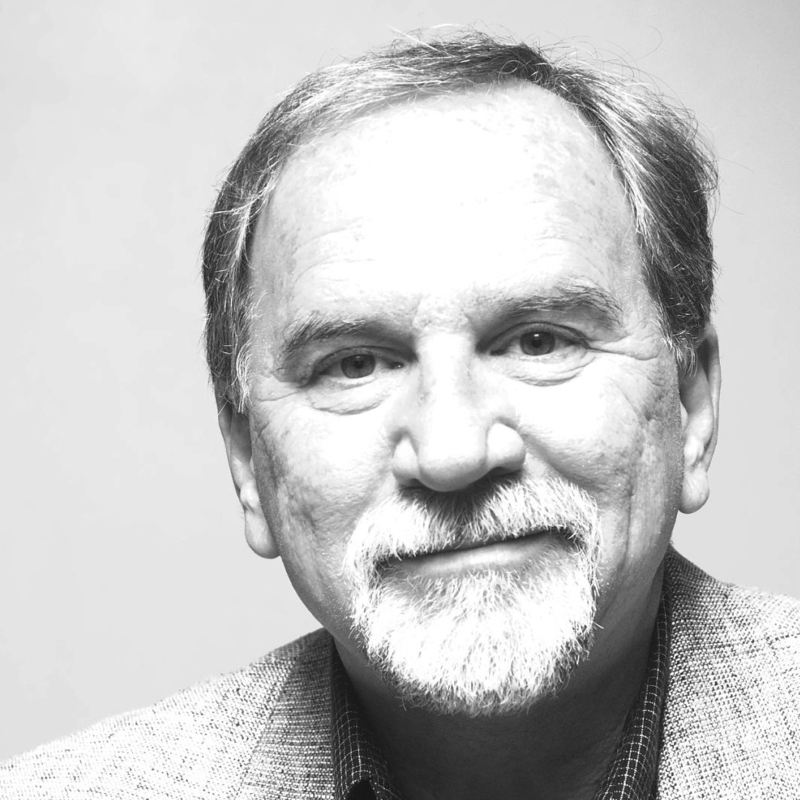 Dr. Steve Fedorko consults with many organizations, ranging from medical practices to Fortune 500 companies. He focuses on helping individuals reach full potential within their work lives while keeping a balance with all the other meaningful aspects of their lives. He holds a Ph.D. in Psychology with emphasis in human learning and motivation. 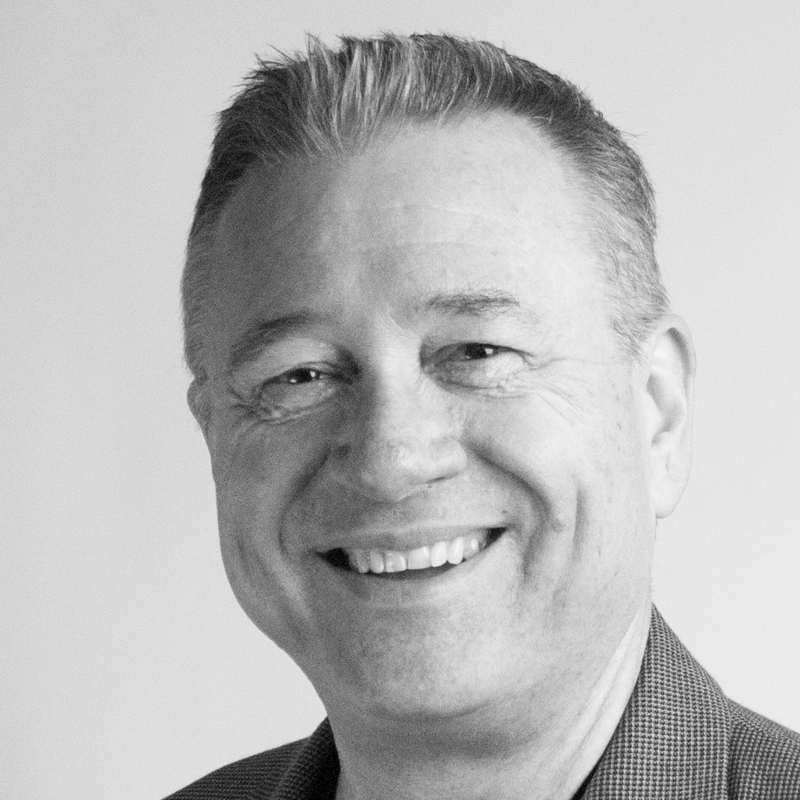 He is founder and principal of Fedorko Group, LLC and continues to provide training, consulting, and keynotes to many businesses, agencies, and non-profit organizations.